The Local’s Drive gives you a taste of life in the South Burnett, and a quick guide on to how to plan a longer trip in the region. The drive takes you through five main South Burnett towns, and also past each information centre which will give you a great insight on how to make the most of of the South Burnett. The trip firstly takes you to Blackbutt Information centre. 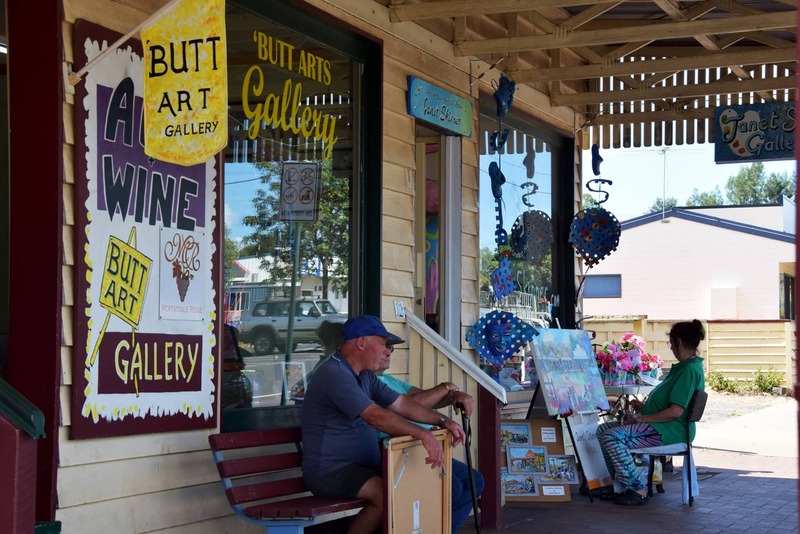 Blackbutt boasts a variety of stores and accommodation options and interesting places to explore including the Roy Emerson museum, Nukku Nook, Wiikirri retreat, the famous Blackbutt Bakery, Bunya Nut Café, Blackbutt Art Gallery and camping and caravan sites at the showgrounds. There is also an entrance point into the Brisbane Valley Rail Trail from Blackbutt located near the Blackbutt showgrounds. Stay for a couple of hours and experience the country town as a local, if you are lucky to visit in Spring you may be able to catch the Blackbutt Avocado Festival. In Nanango, a visually exciting experience developed around power generation theme awaits. Whilst here, enjoy a stroll or cycle along the Ros Gregor nature walk or for a more adventurous experience try the go karts at South Burnett Kart Hire. Hint: This is especially great for a fun pit stop and a hit with the kids! 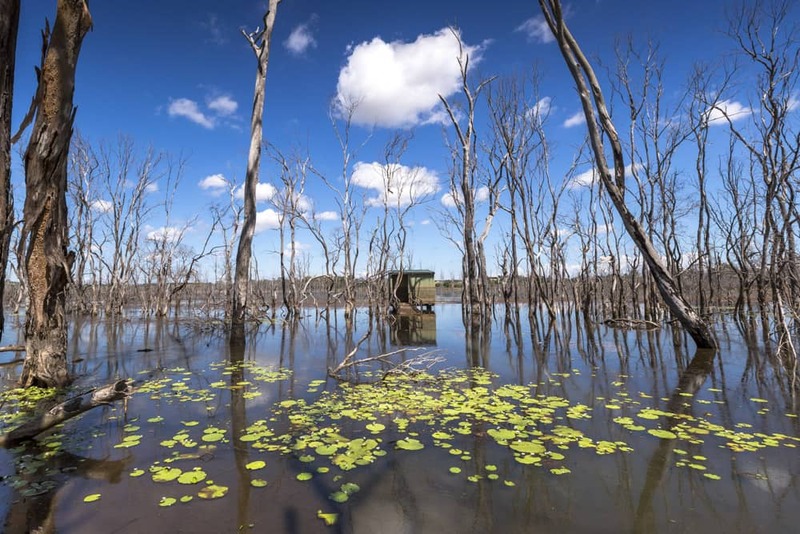 After some fun in Nanango, delight your senses in Kingaroy. Kingaroy’s Visitor Information Centre always has the latest information on events, and tips on where to stay and spend your precious time. 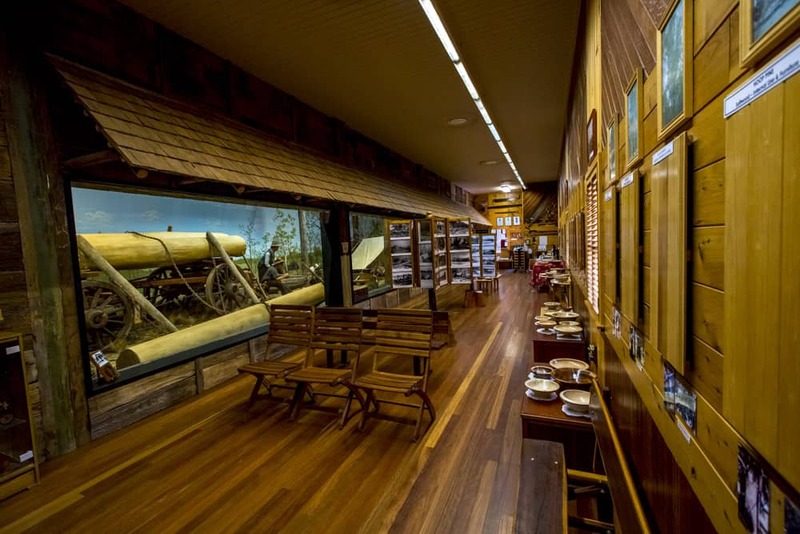 You can also indulge in a little history by visiting the Kingaroy Heritage Museum (located in the same complex as the Visitor Information Centre) which forms part of the Heritage Precinct. Stroll down the ramp to appreciate some fine art exhibitions in the Kingaroy Regional Art Gallery and find the perfect gift for a loved one (or yourself) in Shop 38, showcasing the best ‘for sale’ display of work by South Burnett artists and craftspeople. Head back on the road to by pass Wondai on your way to Murgon. Finally round out the trip with visiting Wondai and Murgon. Both culturally dynamic towns with a lot to offer, stop in to the Visitor Information Centres to discover more about the towns. Wondai offers a quaint Village Green in the CBD area, perfect for a relaxing afternoon stroll. The Murgon district is a diverse farming region including olive and grape growing, cattle grazing, pig production and various crop farming including peanuts, lucerne, cotton and duboisia plantations.